Rather than cancel FlightCast for the Christmas holidays, we decided to round up the good old boys for a feature chat about what’s coming up for Infinite Flight as well as some general fun and frivolity. Tyler, Mark, Joe, and Jason chat about their Christmas traditions—or lack thereof—and recite a special Infinite Flight version of Twas the Night Before Christmas. This episode is not to be missed (ish). 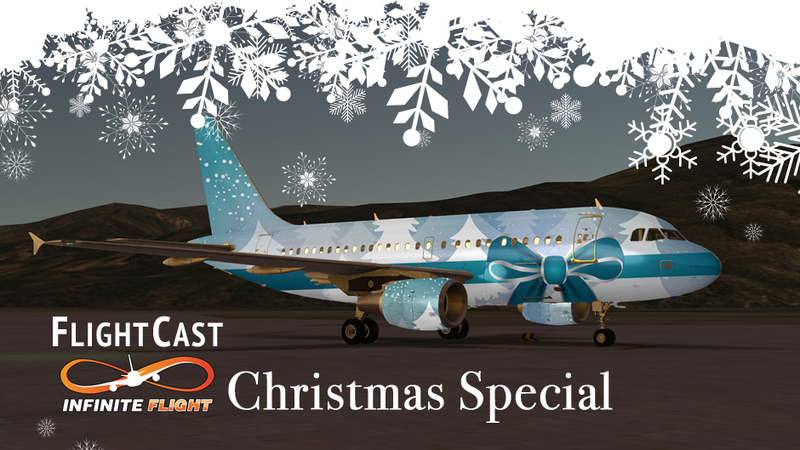 Enjoy, and from FlightCast, have a very merry and safe holiday season! Great job Jason, love your podcasts! What an episode. You guys should do more of these, for sure.